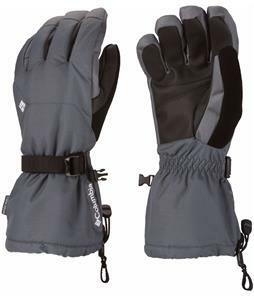 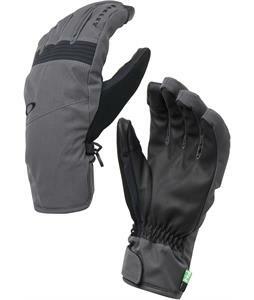 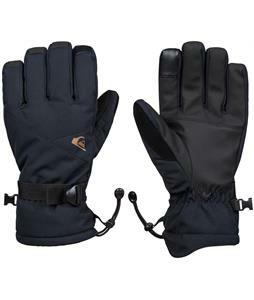 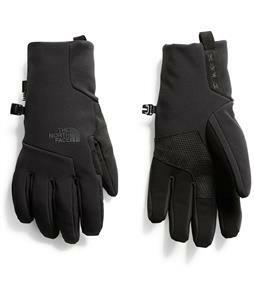 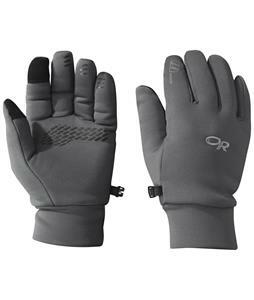 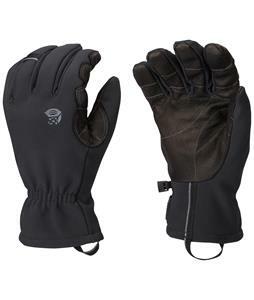 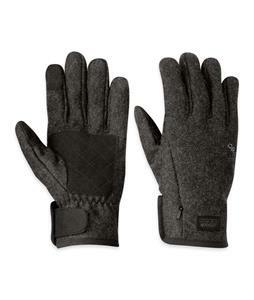 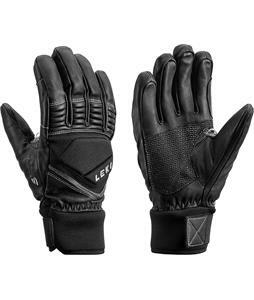 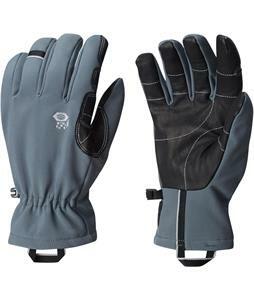 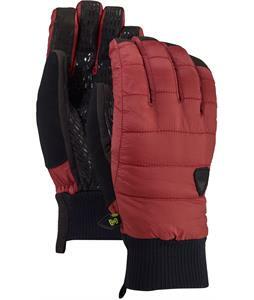 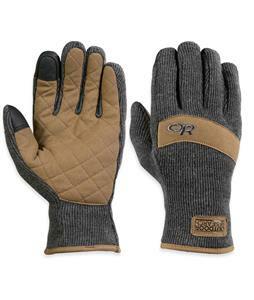 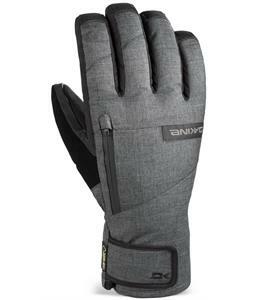 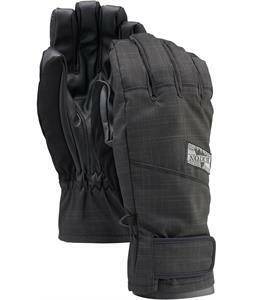 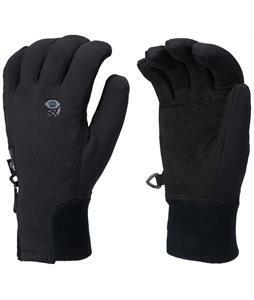 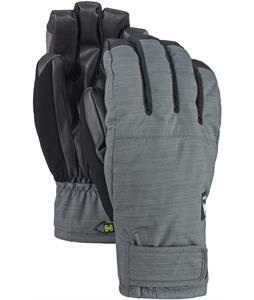 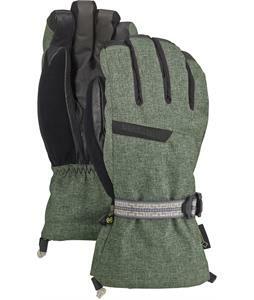 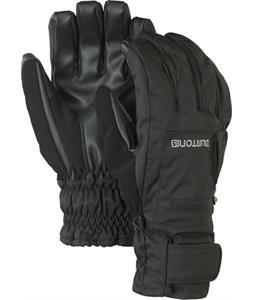 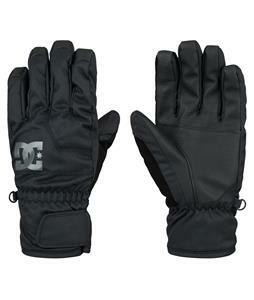 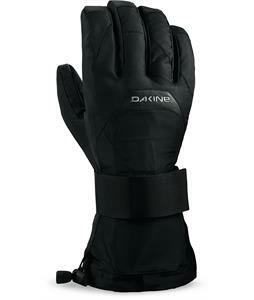 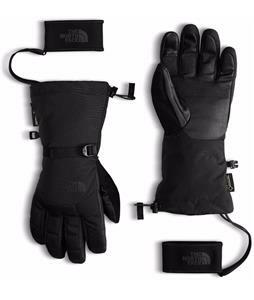 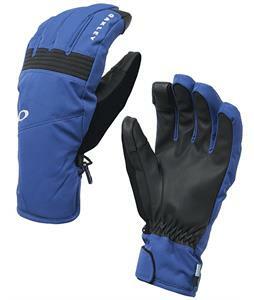 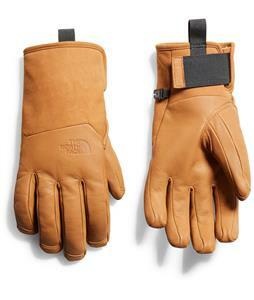 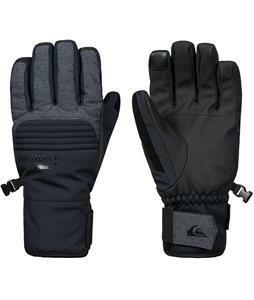 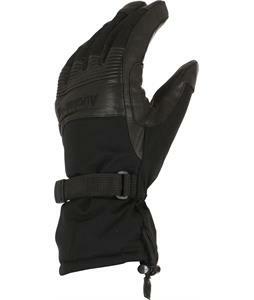 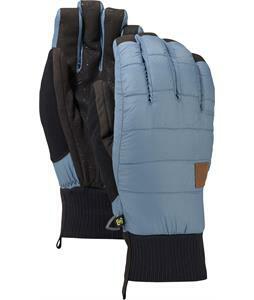 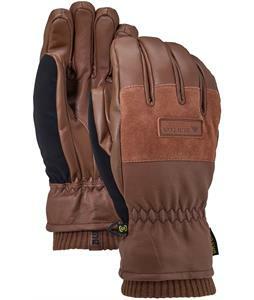 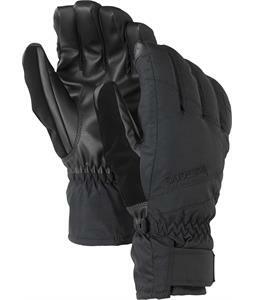 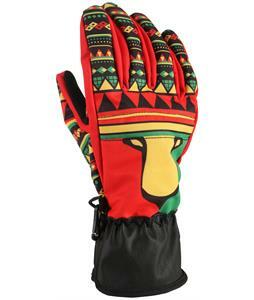 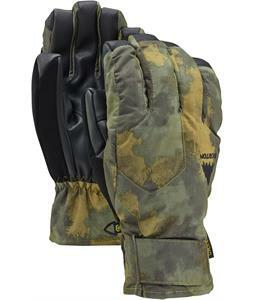 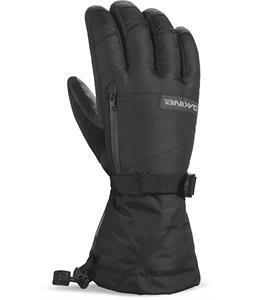 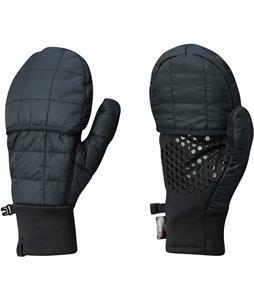 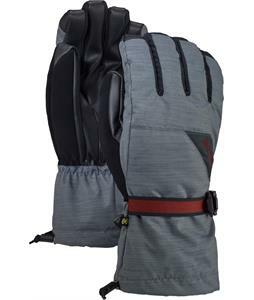 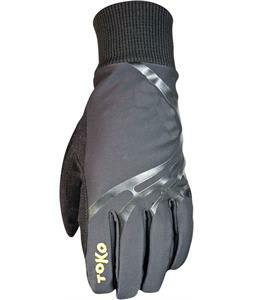 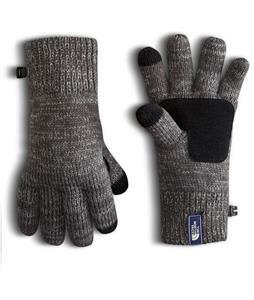 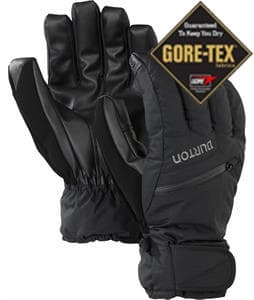 Insulated Gloves are necessary to keep your hands warm in the wintery outdoors. 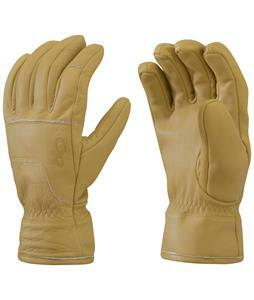 Don't just settle for basic gloves you often find;quality gloves are the way to go. 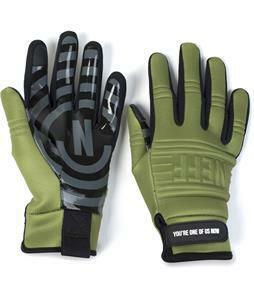 That's why at The House, we make it a priority to provide the best gear and apparel. 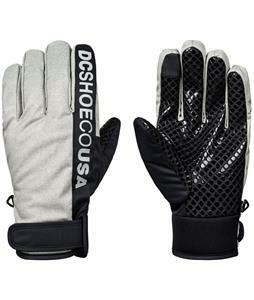 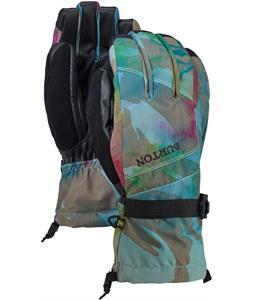 The House will ship out your new Insulated Gloves within 24 hours of purchase, Monday-Friday!